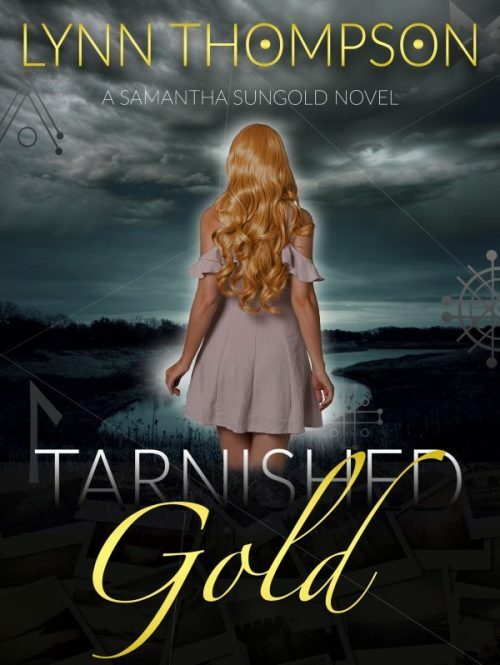 Previous Previous post: Tarnished Gold is in @UncagedBookRev this Month!! Next Next post: Happy Early Halloween! Celebrating Sterling!